Being a celebrity is often associated with having a certain lifestyle. Fame often brings fortune, privileges, and opportunities—whether they are career-related or not. Celebrities are thought to have an “easier” life, in which they get special treatment wherever they go—well, except for celebrities in Turkey who are Armenian, Greek, Kurdish, Jewish, or members of any other ethnic or religious minority. Sometimes, even being associated with them is considered unacceptable. 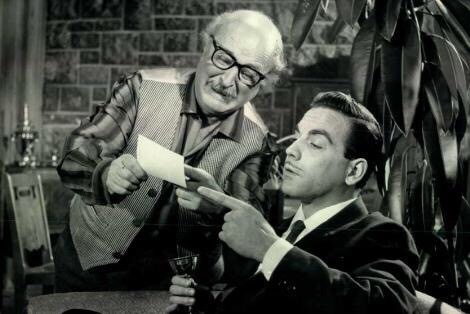 Ayhan Işık, for example, was the most beloved Turkish leading actor in the 1950’s and 1960’s. He was also a movie producer, director, script writer, singer, and painter. 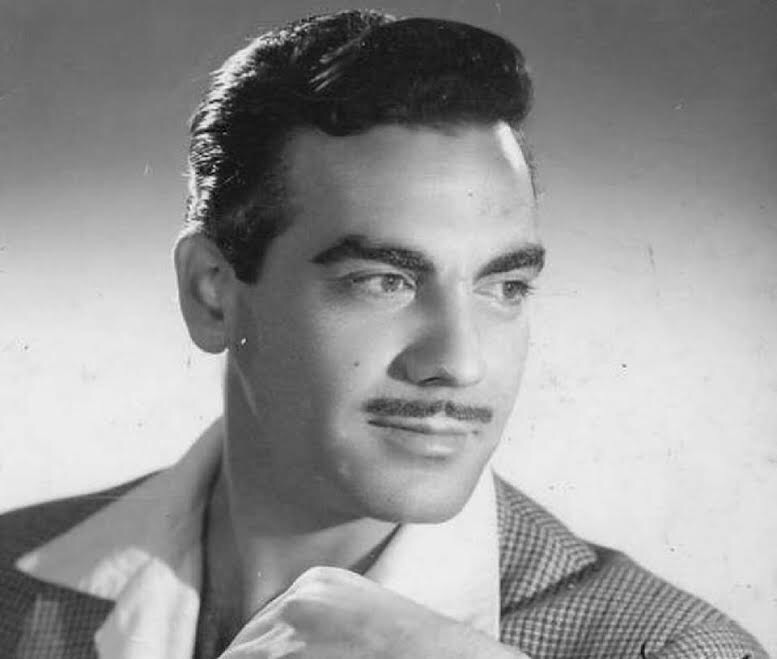 He was nicknamed by Turkish people “the king without a crown”– a king who had to change his Armenian-sounding last name to be able to have an acting career. His parents were originally from Salonika (now Thessaloniki, Greece). 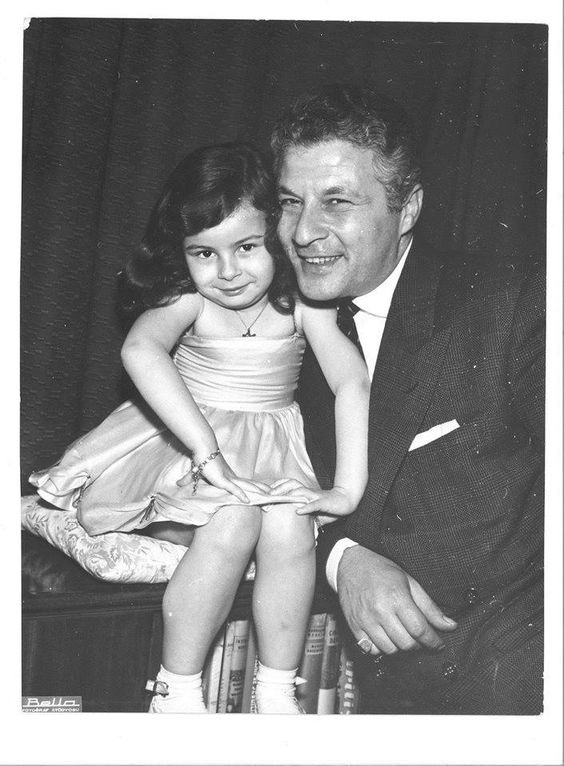 Born in Izmir in 1926, Ayhan lost his father at the age of six. His family then moved to Istanbul, where he attended the painting department of the State Fine Arts Academy. He first became a painter and graphic designer and worked for several magazines in Istanbul. According to his known biography, upon the insistence and encouragement of the editor-in-chief of Yıldız magazine—for which he was then working—he entered an acting competition organized by the magazine and came in first. But before he entered it, he had a major concern: his last name, Işıyan, could have been perceived to be Armenian. This concern made him change his surname and adopt a Turkish one: Işık. Thanks to his enormous talent, good looks, and charisma, he became a living legend in Turkish cinema and played in numerous movies. 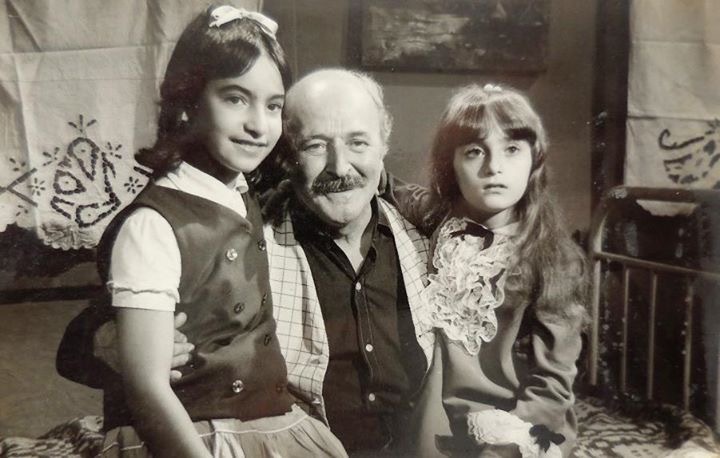 Işık died in 1979 at the age of 50, which shocked his family, friends, and fans. “Events that happened right after he placed a death notice for Işık in the daily Hürriyet made him more sorrowful. Işık’s wife, Gülşen, reacted negatively toward Terziyan, who wrote below the notice ‘your father Nubar,’ as Işık called him. The reason was that the real surname of Işık was Işıyan, which had been kept a secret. Because the name Işıyan reminds one of an Armenian name, he changed it to Işık. Because of this negative reaction, on June 21, Terziyan placed another notice in the paper in which he disclaimed his former notice. “Pars was only one of the many Armenians who changed their names… he was one of the hundreds of Armenians with two business cards. In an interview, Pars said that because he was a non-Muslim, he was not given guns while doing his compulsory military service in the city of Balikesir. Instead, he was given tools to dig. Hürriyet noted a reality that speaks volumes about the level of racism and bigotry against indigenous peoples in Turkey: “Most Armenian and Greek artists changed their names to Turkish names for the screen upon request of producers.” Adile Naşit, one of the greatest actresses in Turkish cinema, was only one of them. Known for her joyous and remarkable laughter, her family movies and her TV show in which she told children tales and stories, she was known by Turks as “mother Hafize”– after a character she performed in one of her movies. But the “mother” of Turkish people was hiding something: her Greek roots. Some internet sources claim that Naşit was of Armenian origin. But according to the official website of the Women’s Museum Istanbul, Naşit was the granddaughter of a well-known Greek dancer, who was born in 1870 and known as Küçük Virjin. A graduate of the Galata Greek Primary School, Küçük Virjin was the first Greek canto dancer in the Ottoman Empire. Her husband, Yorgi, as well as her two sons− Niko and Andre−were all musicians. Her daughter, Amalia, also became a well-known canto dancer and theatre actress in the late Ottoman era. 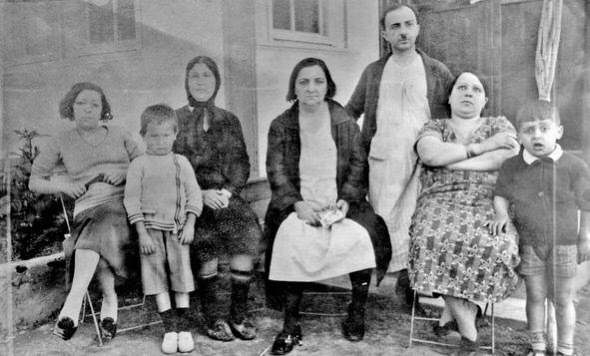 Her granddaughter, Adela, Amalia’s daughter, was born in the Turkish Republic, which has been hostile to Greeks. She adopted a Turkish name, “Adile,” became “Adile Naşit,” and never used her real Greek name during her career. “The one-nation policy of the Turkish Republic established in 1923 made life difficult for all minorities. Many converted to Islam and kept their identity secret all their lives. One could be the most peace-loving, law-abiding, and hard-working citizen of Turkey. One could even be unlimitedly talented, and have the best looks and work ethic. But sadly, one’s non-Turkish roots are still a “challenge” in one’s social life and career. For one to have a safe life and a successful career in Turkey, he or she has to be Turkish and a Muslim. Turkishness and Islam are believed by much of the Turkish public to be intertwined. But if minority citizens still have the courage to keep their non-Turkish names and non-Islamic faith, they still know that they had better not be very outspoken about these things. Non-Muslims in Turkey – through real-life “experiences” − are always “taught” to know their place. The Turkish state has demonized Armenians, Greeks, Assyrians, Jews, Kurds, and other minority citizens to such an extent that it has made many of them carry their ethnic roots like a burden on their shoulders. It has turned their identities into giant faults—even “crimes.” That is what prevented these very talented people from proudly expressing and being who they really were.